Derek Jeter was a phenomenal shortstop for the New York Yankees. Will he ever reach that same level on the business side of baseball as the CEO for the Miami Marlins? He's certainly working hard toward it. He plans on making his organization in Miami a world class one and that starts with the basics. Not only will Latino players learn English as has been the norm for the MLB, but English-speaking players will be required to learn Spanish in the minors. It doesn't stop there, though. Coaches and executives are also required to learn Spanish. In fact, ​Jeter and a handful of vice presidents all participate in weekly Spanish lessons together. 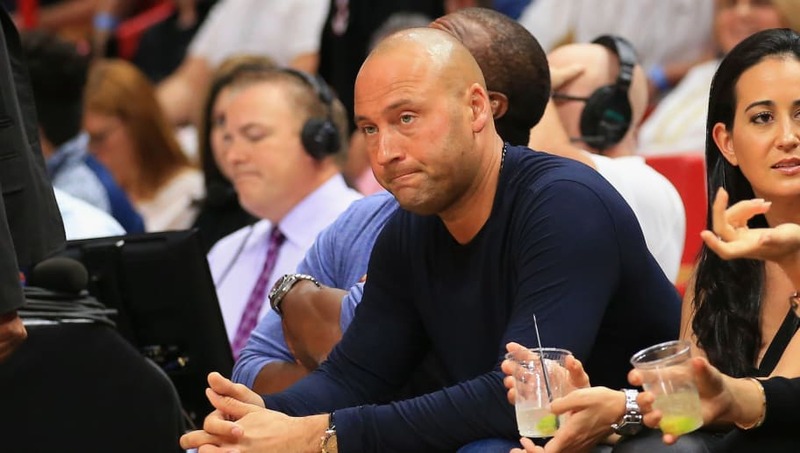 With the second most international pool money in the MLB at $4.35 million, Jeter is really trying to make Miami a destination for international players. His work ethic now is the same as it was when he was on the field. You can see how hard he works and how much he cares about the Marlins in the initiatives he's chosen. Jeter cares about everybody and his initiatives go beyond the big leagues, players in the low minors also receive training not just in baseball but life as well. They receive instruction on budgeting, financial planning, cooking healthy meals, and so on. At this rate, why go to college when you can play in the deep minor leagues for Jeter and receive practical classes like that?